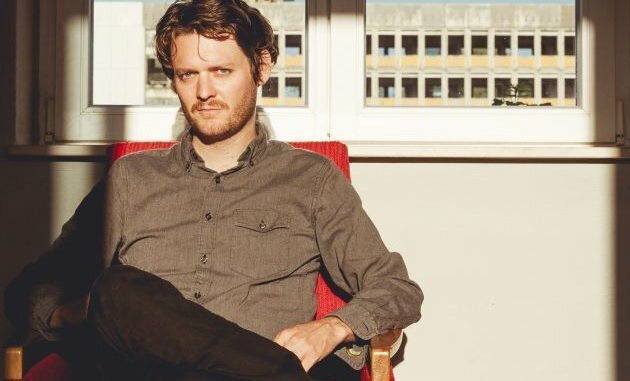 There is definitely something special about Beirut and the way frontman Zach Condon holds his band together. At just twenty years old “bloggers and industry types” had hyped his first New York show at the Knitting Factory. They shined despite the fact that Condon’s “e-bay ukulele would not stay in tune”. 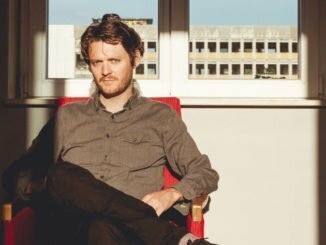 Acknowledging this and with his abilities already demonstrated on previous recordings; Beirut was embraced in spite of the malfunctioning ukulele. Whilst many artists would probably want to forget such a gig; Condon must have revelled in it. For this latest offering, Gallipoli, Condon wrote on the bands’ website that he “wanted every creek and groan of the instruments, every detuned note, every amp buzz and technical malfunction to be left in the cracks of the songs”. Varieties of Exile swiftly departs from the emotional rapture of Gallipoli to produce a sweet chilled cosmopolitan bliss. I Giardini is one of the few tracks absent of the brass section but has more synth production injected than the songs from No No No. The longest track on the album, Gauze für Zah, begins with the signature sound offered on more recent Randy Newman standards, before subtly slipping into deeper and haunting echoing’s as if one were settling into a meditative state. This meditative state of being is interrupted with instrumental, Corfu, which has a present, sociable and active in the moment vibe. There are a couple of other instrumentals on Gallipoli: On Mainau Island and Fin (where the piano riffs have a perplexing resonance to Robbie Williams, She’s the One. The brass section is at its most potent on the two penultimate tracks: Light in the Atoll and We Never Lived Here. The best thing about them is not that they echo Beirut’s signature sound; it is that they are the antithesis of each other. 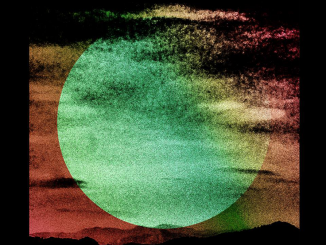 Light in the Atoll is upbeat and elevated with continuous drum beats. We Never Lived Here is overall more quiescent and sombre, but is occasionally taken out of its comfort zone with intervals of a single exaggerated trumpet note as well as brief stints of marching band drums. The most instant song is Landslide, despite being devoid of any brass sounds; Landslide is not too dissimilar to Beirut’s classic: A Candle’s Fire. Whilst no resemblance can be made with Beirut’s and Black Rebel Motor Cycle Club’s latest albums (let alone their sound), both Gallipoli and Wrong Creatures excel by taking signature classic sounds and arrangements and injecting new life and meaning into them. In many respects, this was probably harder for Beirut to do as their sound is more complex across more diverse influences. Trying to nail down which genre Beirut belongs to is one which can’t be summarised or be agreed upon. Fans have taken to Quora to try and find an answer. The evolution of Beirut’s sound and the plethora of instruments Condon plays can come from revelations revealed to him when travelling or through accidents, such as the introduction of the ukulele due to a wrist injury, which at the time, inhibited him from playing the guitar. Regardless of how Beirut have previously found their sound, or how one can describe or categorize their sound; Gallipoli represents the best of Beirut.